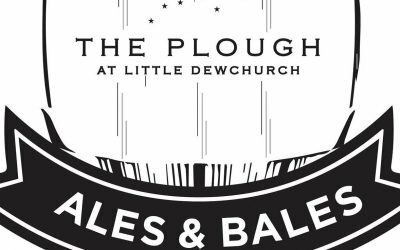 Welcome to The Plough At Little Dewchurch, a lovely pub overlooking the beautiful Herefordshire countryside. 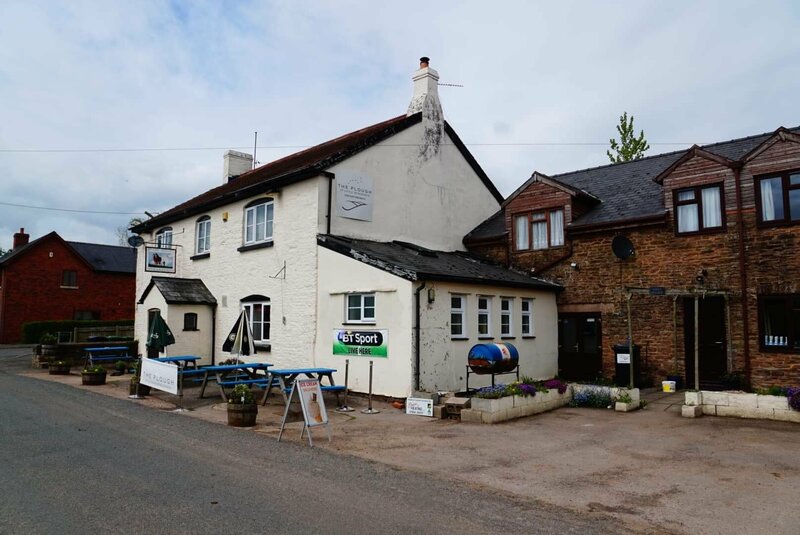 The Plough Inn At Little Dewchurch near Hereford is a lovely and friendly pub, restaurant and B&B near Hereford offering cosy warm rooms with charm and character. With views of the iconic Herefordshire countryside we also offer a beautiful camping spot with loads of space to pitch up and enjoy the wonderful rolling hills of the Golden Valley. We have range of local and varied real ales, including the Wye Valley range. “The gin and tonic has saved more Englishmen’s lives, and minds, than all doctors in the Empire” – Winston Churchill. With over 25 gins to choose from, we might not save your life, but we’ll definitely save your night! To be sure not to leave our four legged family members out, dogs are welcome in the pub rooms and our campsite. 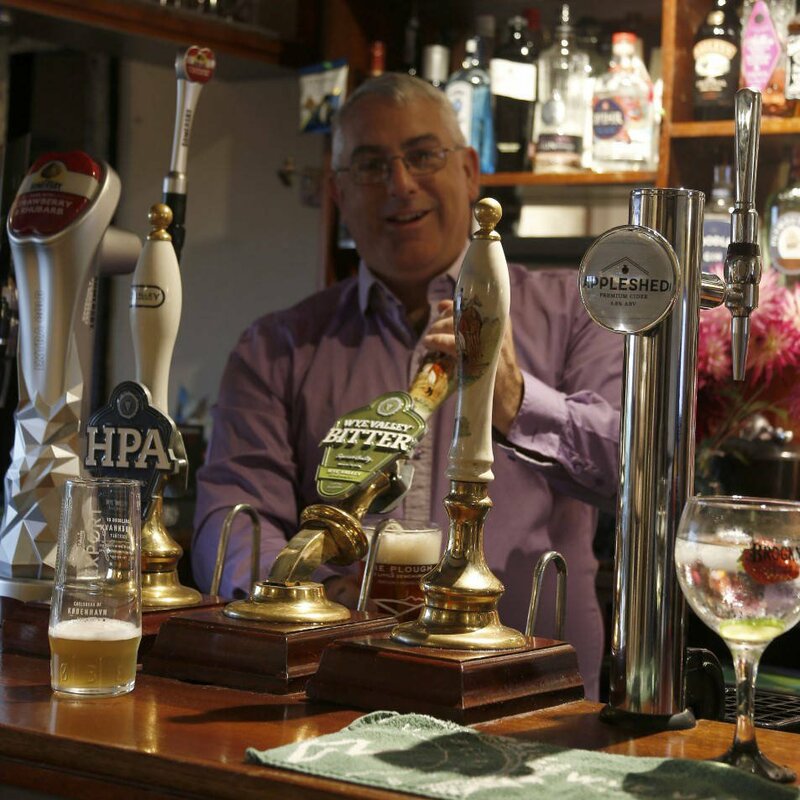 You’ll be surprised by just how pleasant and friendly The Plough is! From serving up great local produce in the restaurant, to our well stocked bar, we pride ourselves on customer satisfaction. Come and stay in our cosy rooms, or just pitch up a tent, we look forward to seeing you soon.